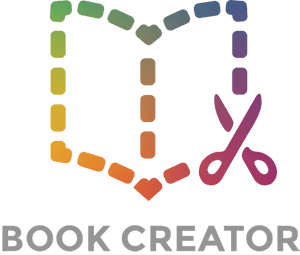 If you're going to add photos, video and audio to Book Creator, you'll need to know what works and what doesn't. There is no support for .gif files (or animated GIFs). This covers almost all the most commonly used media formats.